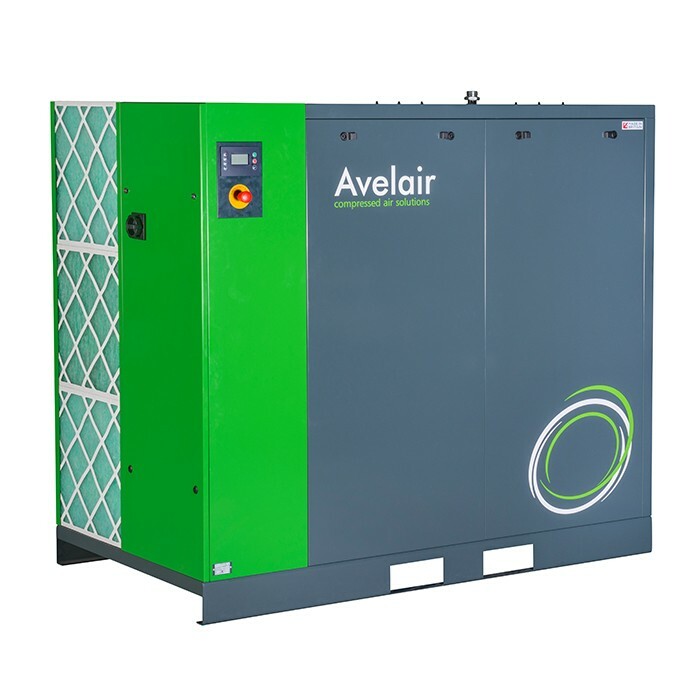 The Avelair range of evo air compressors use the latest rolling profile airends ensuring optimum efficiency. 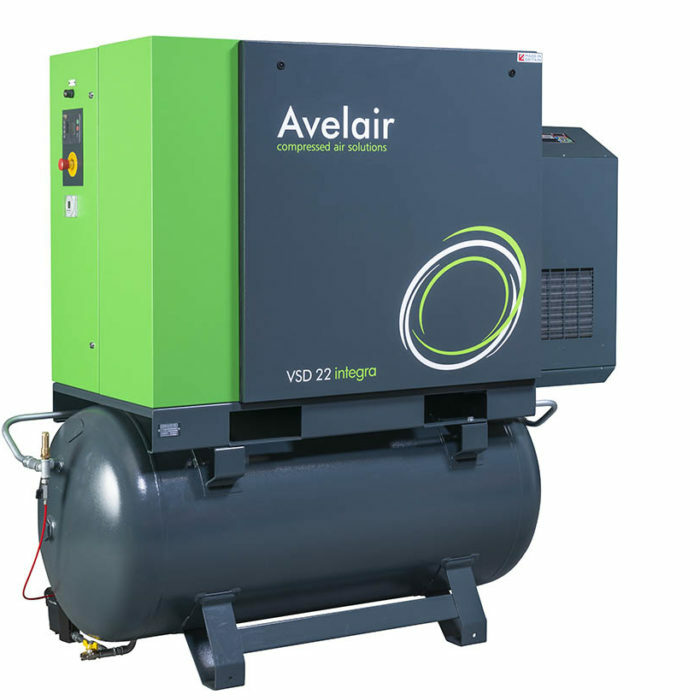 They are the product of vigorous testing and re-evaluation, which has resulted in one of the most dependable air compressors on the market today. 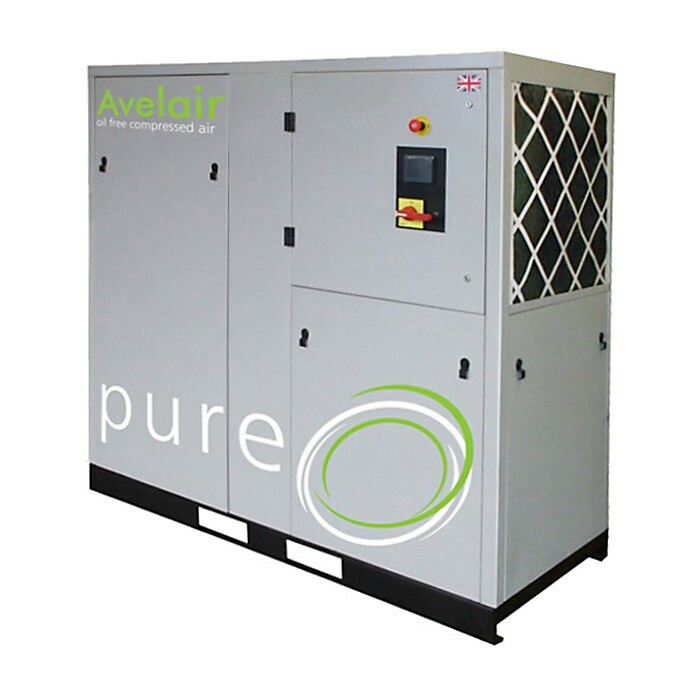 All our air compressors are extensively tested before leaving the factory ensuring long term reliability and giving you peace of mind. High Efficiency: High efficiency motors are used throughout the range offering less consumed power than standard motors. Latest rolling profile airend technology ensures optimum air output to energy input. 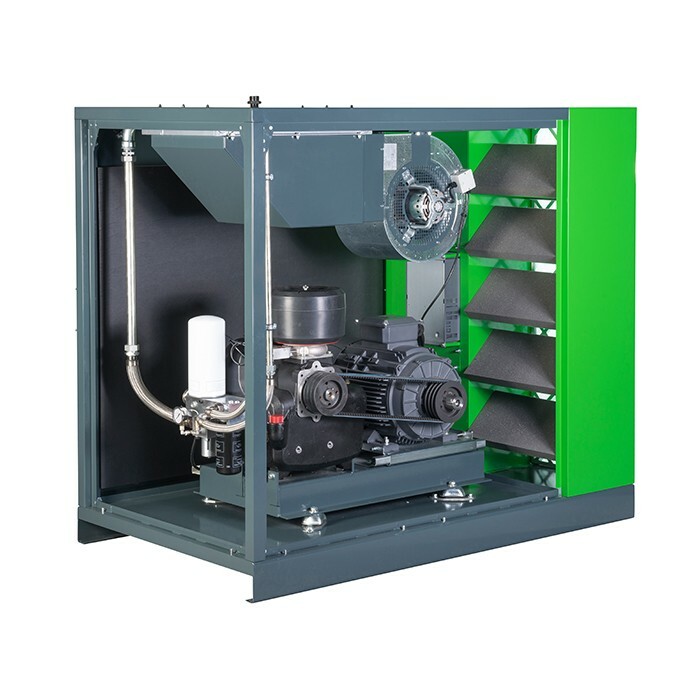 Design: The compressors have been developed for ease of maintenance and reliability. The compressors can also be serviced from the front allowing them to be positioned against a wall. 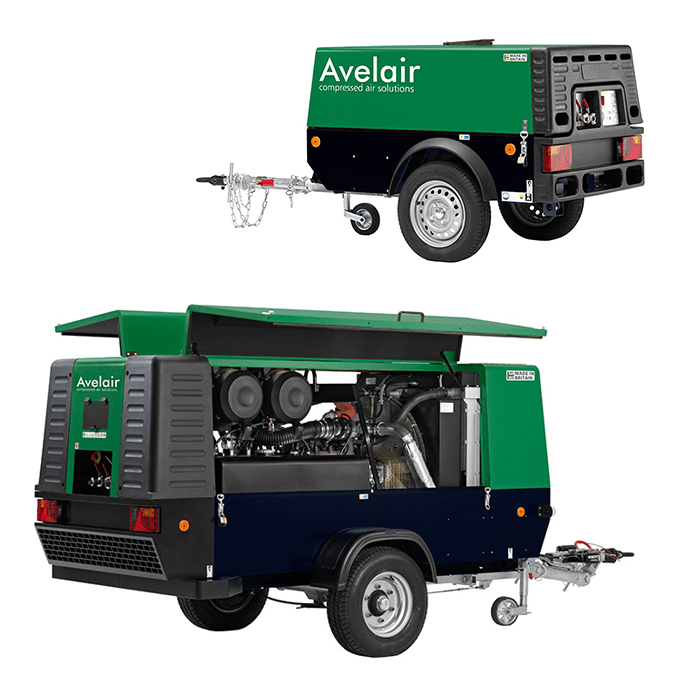 Manoeuvrability: The complete range of Avelair compressors have specifically designed holes for forklifts enabling ease of installation. Reliability: High quality compressors suitable for all industrial and automotive applications. 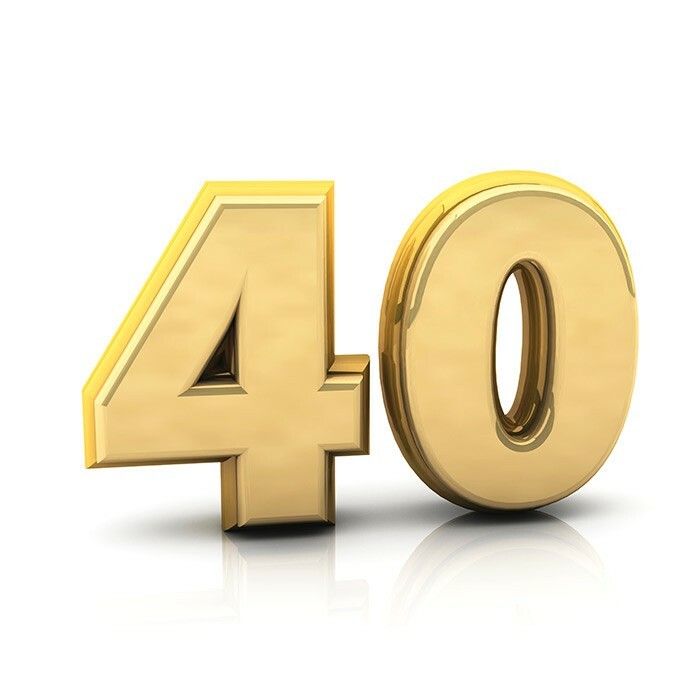 Full Aftercare: Compressors are built in the UK offering a full Technical, Service and Sales backup. 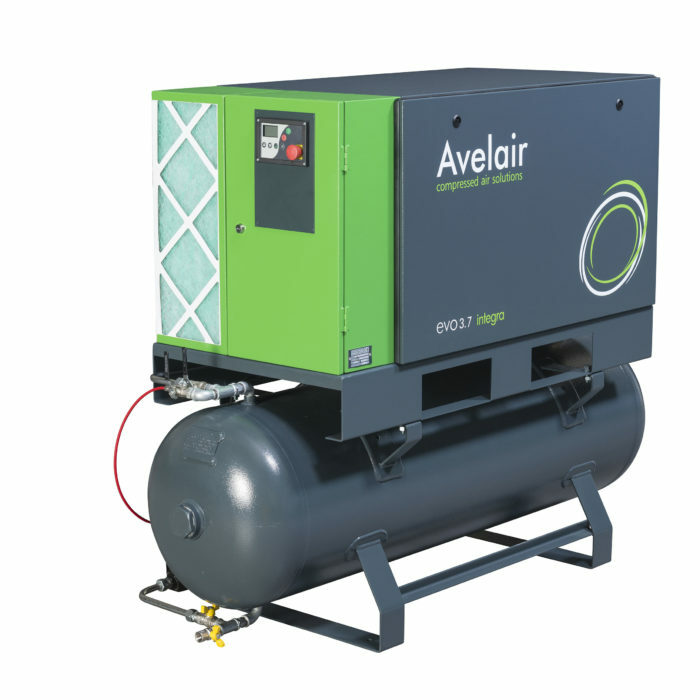 The Avelair evo fixed speed compressors are efficient to constant air demand users. 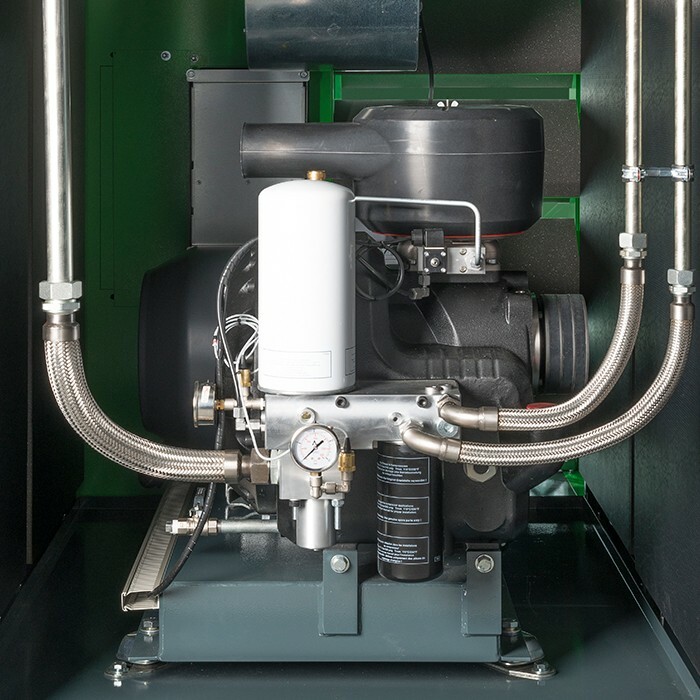 When air demand reduces, the compressors will run offload making it less efficient to run than a variable speed compressor.